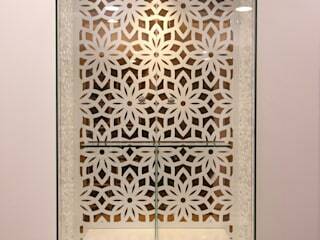 Three interiors is one of the fastest growing firm in the field of interior design & turnkey projects. Providing quality service to our customers from a wide range of spectrum is our main ambition. 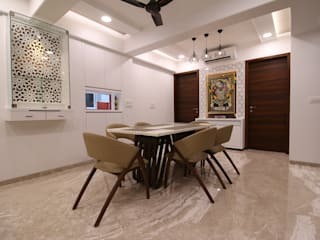 We always try to create a unique and comfortable environments with our passion for design, vision of colour combinations and overall outstanding look to our projects. 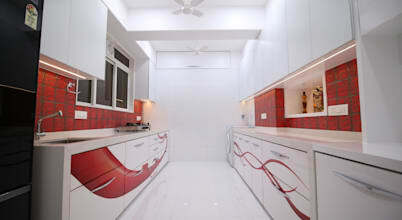 Modern kitchen is all about functionality and efficient utilization of the space. Ample storage unit and unobstructed moving space makes life in kitchen simple and stress free. 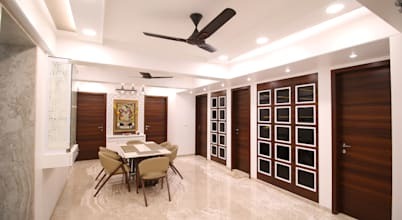 The Interior Designers &amp; Decorators at Three Interiors were given the project of designing a modern, stylish and charming home for Mr Barwalia. The home is perfectly modern and stylish.